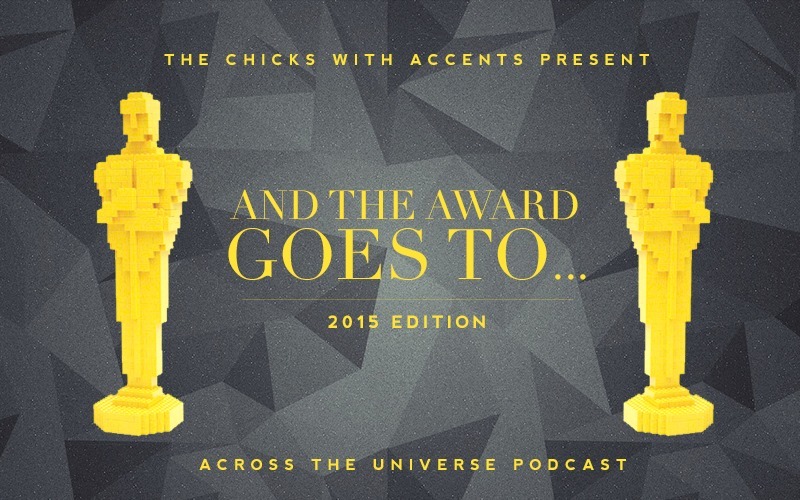 The chicks are back to give their thoughts on the 87th Academy Awards nominations. There’s a lot of ranting and some raving as a result of which the episode is a tad long but we hope you enjoy it nonetheless. To make it easier for your listening, we’ve divided the episode into sections of sort of similar categories as shown below. What are your thoughts on the nominations? Tell us who are your favourites, the snubs that made you the angriest and who you think will win on the big night.